Download the USCA Conference App Today! The official 2017 USCA Conference App is here! This year’s USCA app serves as the main source for breaking conference information and on-site updates. Not just that, but the app is an excellent way to research specific session topics and build your very own personal conference agenda before arriving to the event! By downloading, you have the chance to better engage and network with fellow conference attendees and share photos, tweets, and other social media updates that can be seen by all USCA delegates! Now is the time for you to network, connect with people, and create roots that will help you build ties to members of the HIV family both during and after the conference. Be sure to keep your push notifications on and check regularly as we start to confirm more conference activities. Download – It’s important that you download the current 2017 app so that you stay up to date on all conference announcements and programming opportunities! When clicked from a mobile device, this link will direct you to the app store of your device (Apple or Google) where you an access the app free of charge. Additionally you can search the app store for the 2017 USCA. If mobile apps aren’t your thing, we have you covered – you can view all information featured on the app on this website. After you have created your own profile and login for the app you can build your very own personalized agenda. Once inside you can search for specific topics, sessions, and speakers! By clicking on the “Schedule” and “Search” icons you can find the respective information and customize your time at USCA even before arriving to the conference. Not just that but if you are interested in specific conference topics you can search by pathways and tracks to maximize your conference experience. Simply, click on the “Sessions by Tracks” or “Sessions by Pathways” icons and to find the information you need! It’s important to note that you MUST create a profile on the app to take advantage of this feature. Network – This year’s conference app features two new ways to engage and connect with your fellow conference attendees. By clicking on the “Social Media Feed” icon you will be prompted to either post on the “Event Feed” or the “Social Wall.” Here’s what you need to know about both options. 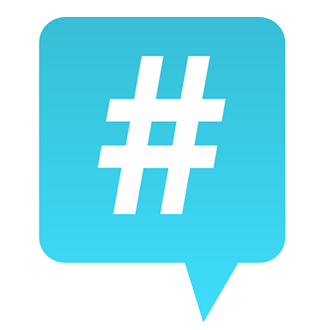 Event Feed – This is a social media feature specific to users of the app who have created their own app profile. Once logged into the app, users have the chance to easily share photos, text, or a combination of both with a higher character count than traditional social platforms. To use, simply download the app, create a profile, and allow the app to have access to your camera and photos. Then, when a photo is selected or taken, you can post it to the event feed with up to 410 characters of text and the post is already pre-populated with the official #2017usca hashtag! Social Wall – The social wall is your way to participate in the social sharing aspects of the conference should you not wish to create a profile in the app but still want to be featured in the app’s social media functionality. For example, when posting on your own Instagram or Twitter profiles use the hashtag #2017USCA or #nmacyouth17. Then, after you have made the post, the 2017 USCA app will auto populate that content on the social wall! However, because these posts are made external to the conference app you will be bound by the character count of the platforms you’re using and must enter the hashtags on your own. Whichever way you choose to use it, the 2017 USCA app is a dynamic and innovative tool for you to make the most of your experience at this year’s conference. From customized scheduling, social media interfacing, and even gaming, we highly encourage you to create your own app profile so you can take advantage of all the opportunities the app has to offer. Download it today and by using the #2017usca hashtag begin sharing your thoughts and expectations for this year’s USCA experience. We want to hear from YOU! Now is your chance make your unique voice heard to the USCA family! 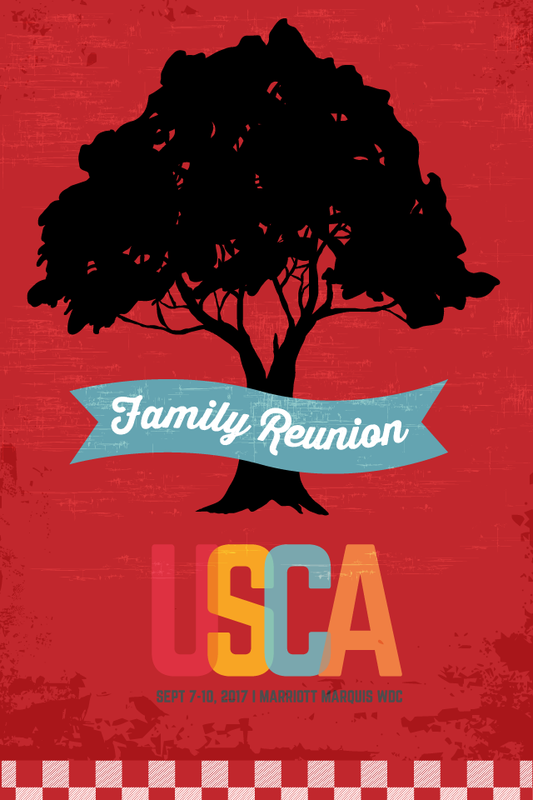 USCA’s registration deadline is less than 2 weeks away! Be sure to register for the conference on our website and reserve your spot to attend what is sure to be a dynamic and powerful experience! Be a part of our movement’s history and make your voice heard!